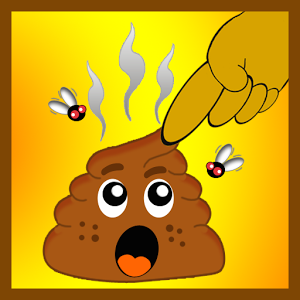 It is a free app – download it and have fun! 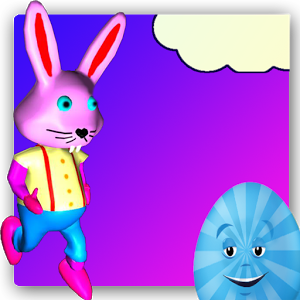 If you like Temple Run, then Easter Run is definitely the next game to be on your Android. 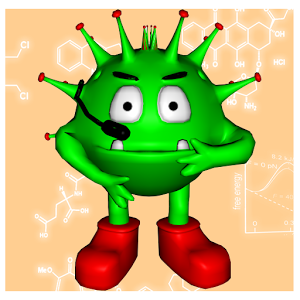 Play the "run game" as Angry Bacteria character and try to destroy all enemies like vitamins, cholesterols, corpuscles. Collect points as much as possible and attack the heart to win the game. Maybe it looks easy but several levels will make you sweat. Try your skills and memory. 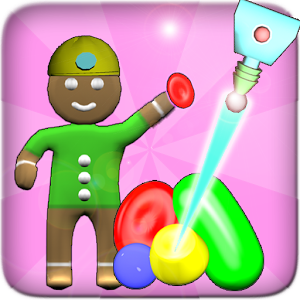 Gingerbread miner 2015 with beautiful HD graphics, dynamic sound, nearly 45 challenges at various candies mines in the world. 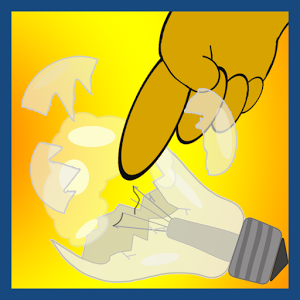 Bulb SMASHER is a simple, funny, yet captivating game suitable for you. Smash all the bulbs you can! If you like Don't Tap on the White or Ant Smasher, then Bulb SMASHER is definitely the next game to be on your Android. Action Fun and Adventure in one game. 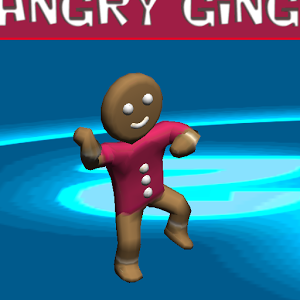 Gingerbread "JIG" as a main character needs sweet candies to stay alive. But there are many Strangers on the road to the Candy Paradise 2. It is the best free 3D running game! Publikovanie resp. ďalšie šírenie časti alebo celého obsahu tohto webu akýmkoľvek spôsobom bez predchádzajúceho písomného súhlasu autorov stránky www.projectik.eu je zakázané bez ohľadu na uvedenie či neuvedenie zdroja.